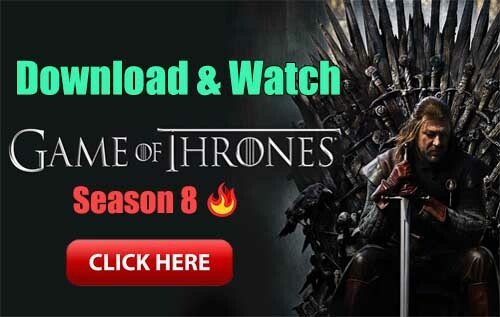 Gun Shooting 3D – Top Sniper Shooter Online Games is a Action android game made by Best Ever Shooting Games – FPS that you can install on your android devices an enjoy ! Welcome to the best rifle shooting game with various stages and gimmicks. Join the worldwide shooting match and compete the shooting masters from all over the world. Master all locations and earn more gold coins. Be the best shooter and rule the rankings! In the game you’ll always face new challenges. Play matches to increase your level and get access to new locations, where you’ll compete against the best of the best! Shooting 3D is more than just 1-on-1 matches. 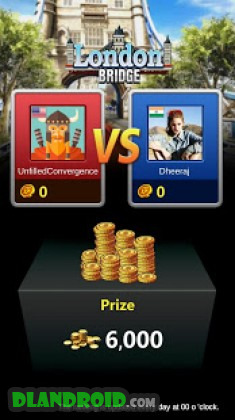 Play in single game modes, put yourself to the test and see how far you can go! 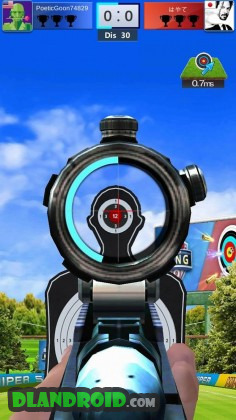 -Best 3D Online Shooting Range Game. -V.S. mode of shooting competition. -Use various in-app items with characteristic functions wisely. Are you ready to become the Shooting Master? Choose your weapon, aim and shoot! Fun for everyone, easy to control, difficult to master. Can you hit the bullseye? 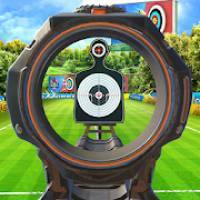 Download now for free one of the best shooting 3d games. If you have any questions or suggestions? Feel free to email us!